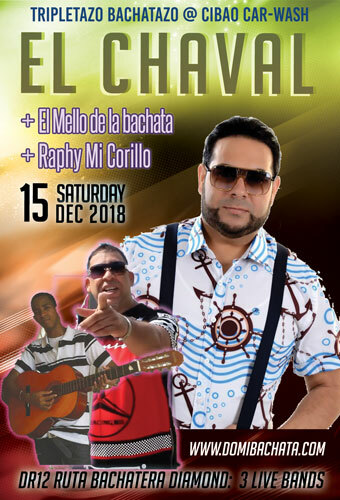 El Chaval concert will be really good. We know it, because we have had him in DR6 and DR2 festival. 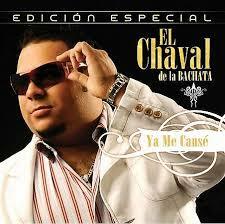 Dominicans like El chaval, which means the place will fill up with hundreds or maybe up to thousand Dominicans. El Chaval Para Todo la Vida was the best-selling CD of 2003 and the songs Sufriendo una Pena and Para Todo la Vida are still one of the most well-known bachatas. 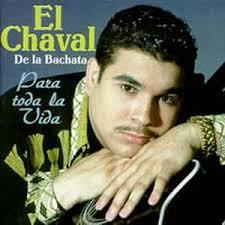 Lately El Chaval has made many new hits like Maldito Residencia, Por el Maldito Dinero and Donde Estas esos Amigos. Dominican singer El Chaval -- often referred to as El Chaval de la Bachata -- was an active recording artist for over a decade before breaking into the Latin music mainstream in 2007. Born Linar Espinal on April 12, 1978, in Juncalito Jánico, Dominican Republic, he moved with his family to the city of Santiago in 1985. 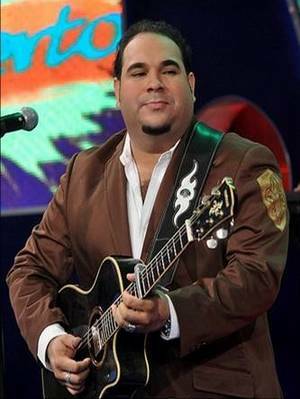 He began his singing career as a teenager in 1993 with the album Si Te Vas, credited to El Chaval & Los Infantiles del Amargue; another early album with the same group, Amor de Mis Sueños... Ahora Si Mas Mambo, followed in 1994. After a few years away from the marketplace, El Chaval returned to recording with a series of increasingly mature albums, including Sentimiento Unico (1997), Enfermo de Amor (1998), Para Toda la Vida (1999), Para Siempre (2000), Volvere (2002), Ayer y Hoy (2003), Devuelveme Todo (2004), No Te Llamo Más (2005), ¡En Vivo! (2007), and Ya Me Cansé (2007). The latter -- like many of these albums, released by Mas Music -- was his breakthrough, featuring the popular song "Dónde Están Mis Amigos." A greatest-hits collection, Su Mejors Exitos (2007), was compiled and released by Mas Music not long thereafter. El Chaval will be a boom with his new appearance and huge amount of energy! 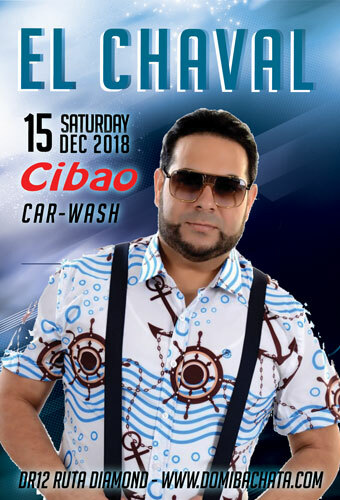 .The concert venue is the most authentic and exotic Car-Wash in a rural village of Cibao region. El Chaval explaining the secret of how to do complete change. The concet will be a big BOOM in the DR countryside.